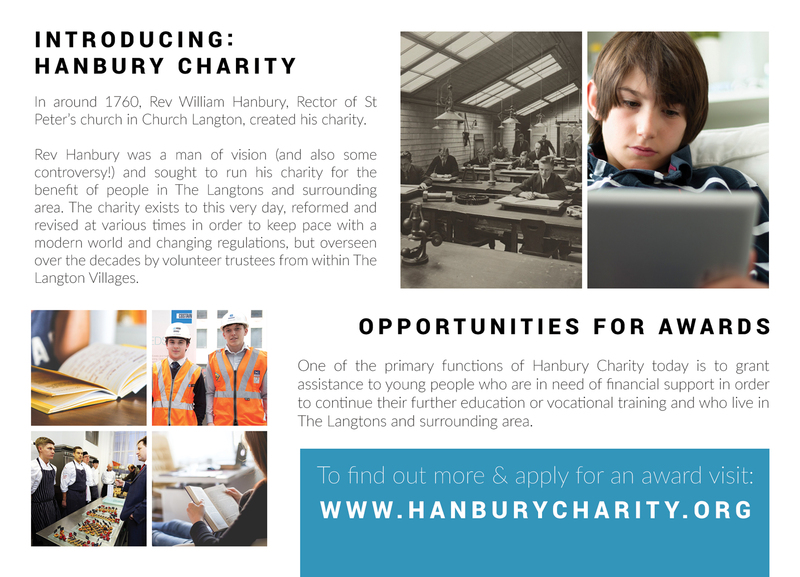 Hanbury Charity are a local group that offer funding awards to local people looking to further their education or vocational work. 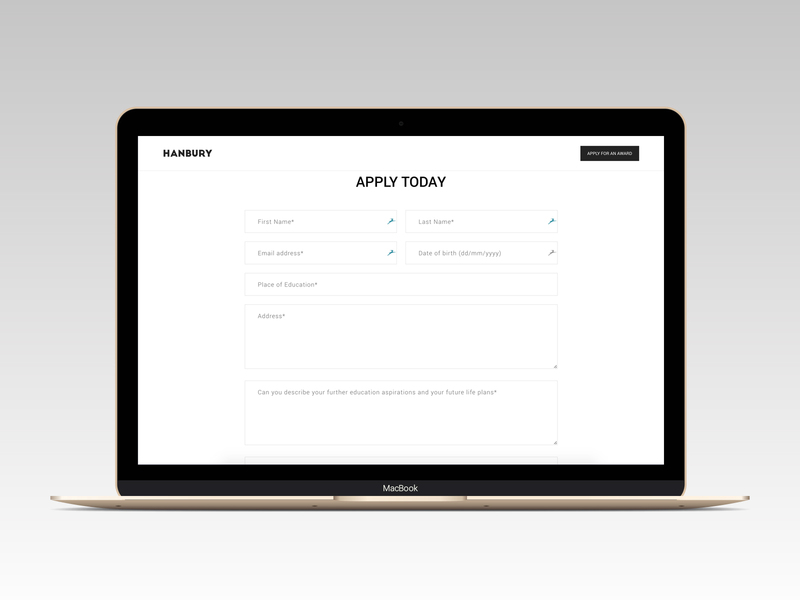 They approached BDL Designs and asked for a simple one-page website that aimed to get people to fill out the application form. 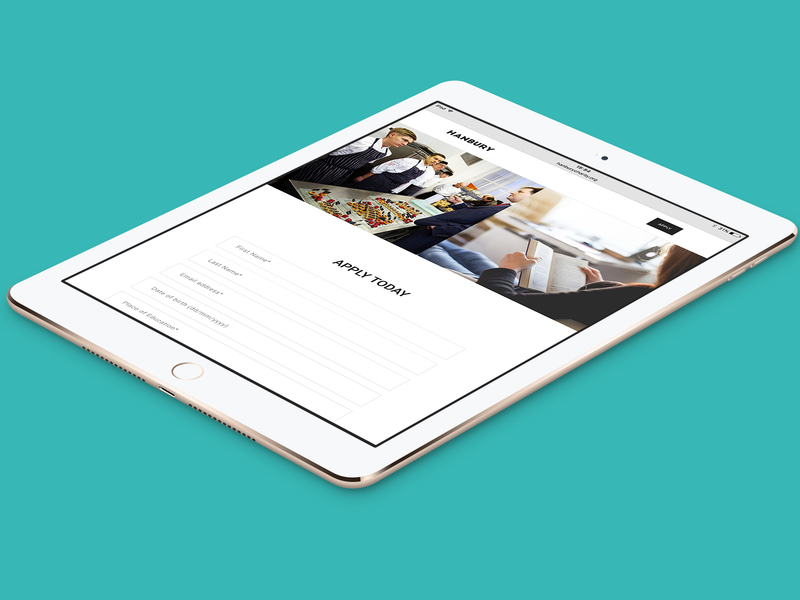 They didn’t have a ‘brand’ as such, but wanted the website to be simple and current and to let the layout of the site keep people interested. The finished product features nice photography and typography that is aimed at young people. 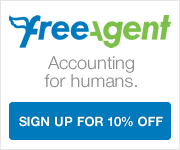 The website responds well on different devices and is very user-friendly. The charity, understandably, had a small budget, so the solution that was delivered was geared around giving the client what they wanted at a price they could afford. 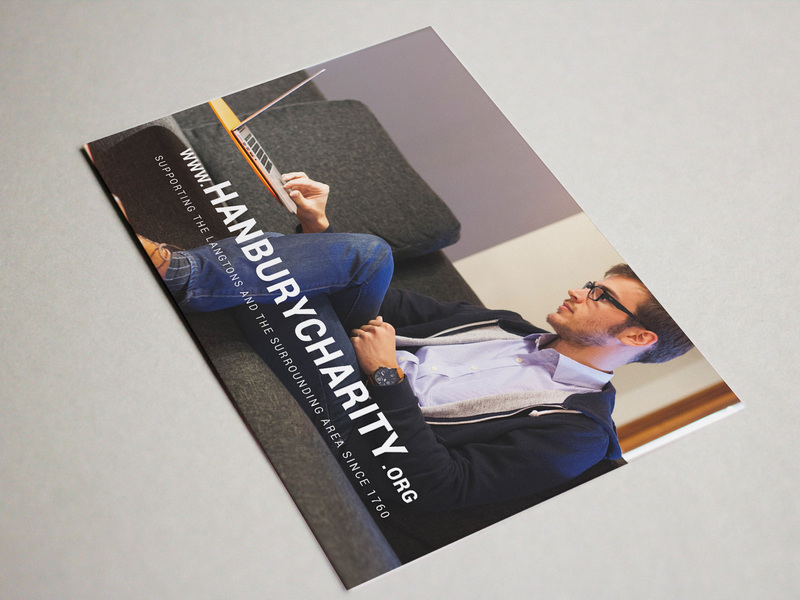 After the website had launched, Hanbury Charity approached us again and asked if we could produce some postcard-sized flyers that would advertise the new website. We were able to do this with a very quick turnaround for them, and provided the client with the print-ready files within 24 hours. The flyers are simple and informative and aim to drive people to their new website. The client will put these in distribution with a local newspaper. 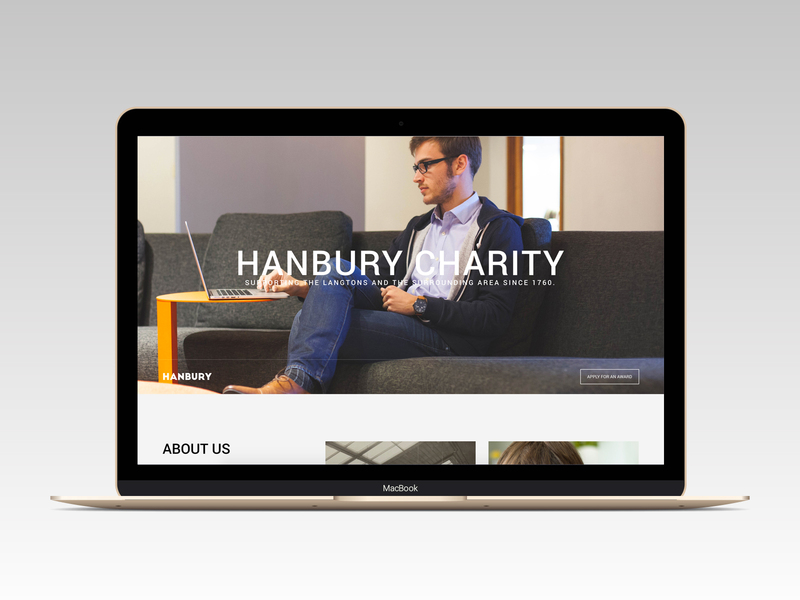 A simple, uncomplicated, responsive HTML-based website produced for a local charity. Their aim is to attract more customers and encourage them to fill out an award application form.